Congratulations to IFIC’s Director of Education and Training Dr Viktoria Stein who has received the Medal of Honour award from the European Forum Alpbach (EFA). The decoration was presented to Dr Stein for her dedication to the European Forum Alpbach; for leading its summer school Professional Programme on European Health Care and Social Systems in Transition’ for the past 10 years and serving on its advisory committee for the health symposium. 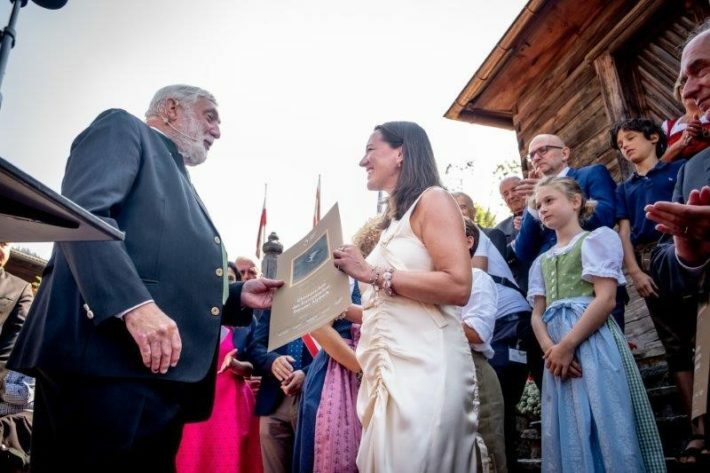 The Medal of Honour was presented during the opening ceremony of the European Forum Alpbach, August 19 by EFA’s president and former EU Commissioner Dr Franz Fischler.